Southern California road trip ideas are many. This is the land of freeways and cars. Drive down the Sunset or Hollywood boulevards, drive to Santa Monica or Malibu. The list goes on. 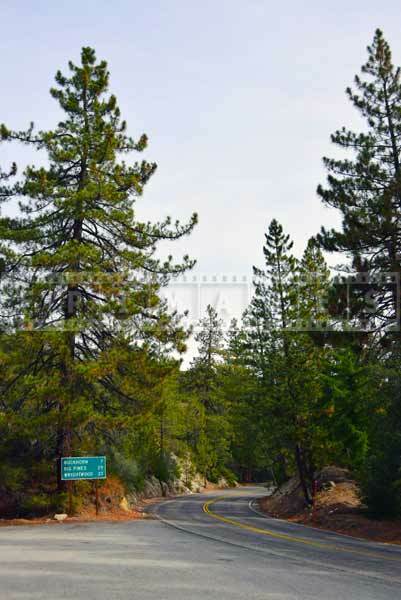 And that list of California road trip ideas would not be complete without the visit to Angeles National Forest. San Gabriel Mountains dominate the horizon north of LA and that is where Angeles Crest highway runs. 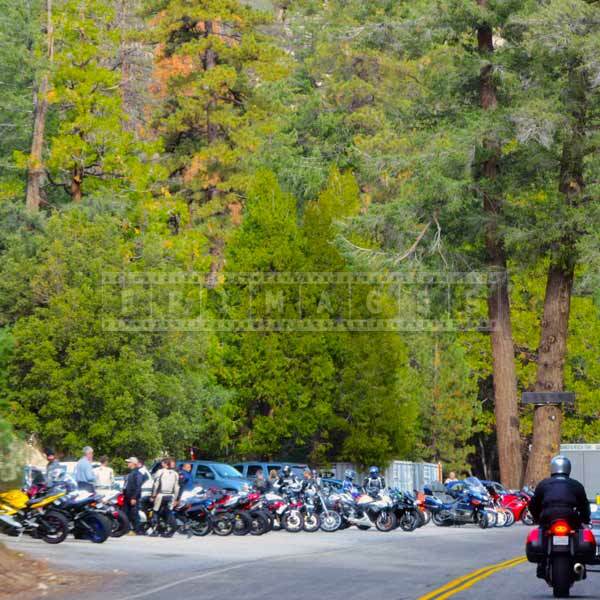 Plan a trip to Angeles National Forest and get away from hustle and bustle of the busy city. 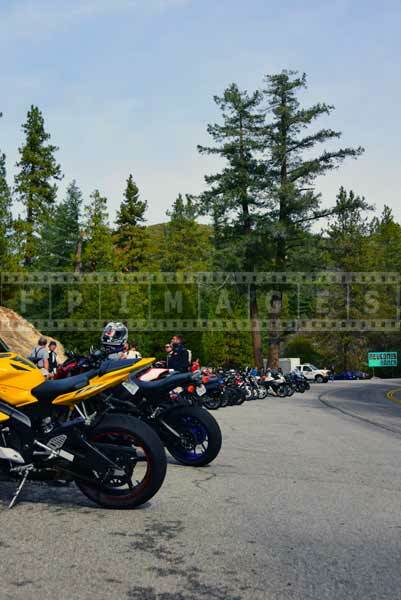 To plan a trip visit Angeles National forest website. There you will find tons of useful information – places of interest, maps, directions, permits and passes as well as alerts and notices. 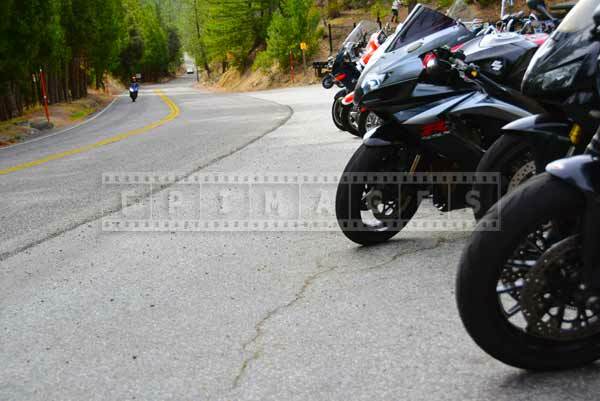 Prepare well as this mountain road trip will be different from others road trip ideas, you will be driving in the mountains at high elevations. 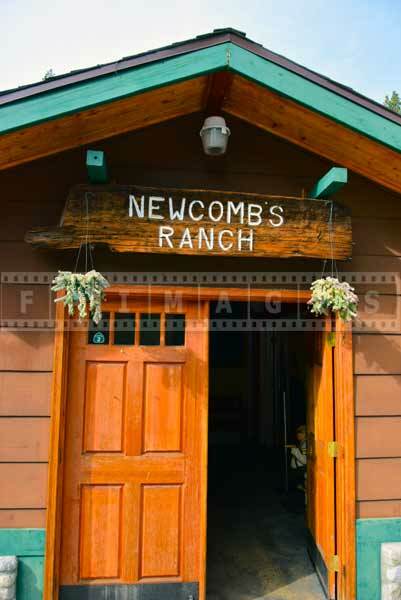 Newcomb’s Ranch is a traditional stopping place in the mountains. 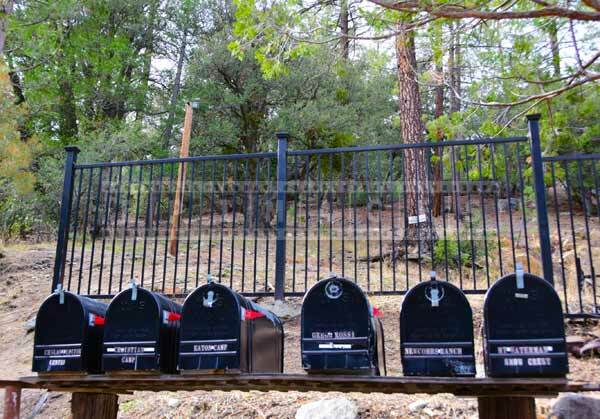 Newcomb’s Ranch is a chance to try something different and have a little rest after driving. This restaurant is a favorite among motorbike enthusiasts. 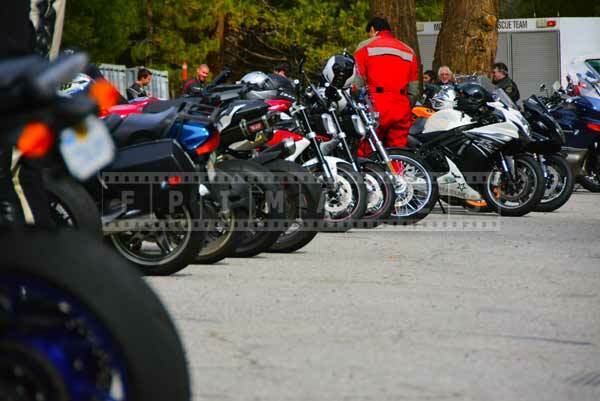 The parking lot is full of fancy two-wheeled machines and their owners that enjoy motorcycle rides. 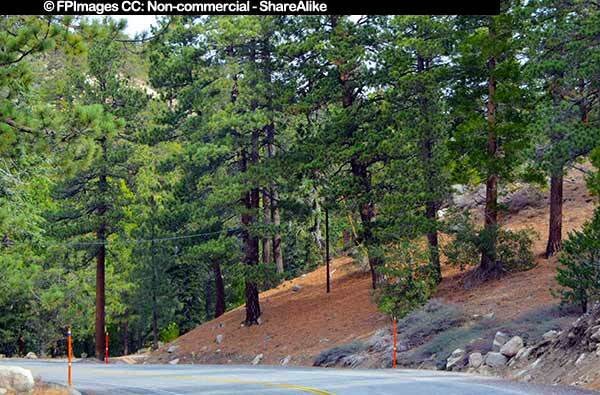 Of course, if you prefer to have a picnic the Angels Crest highway has many beautiful places for that. Just keep driving until you see one that you like, stop and enjoy. 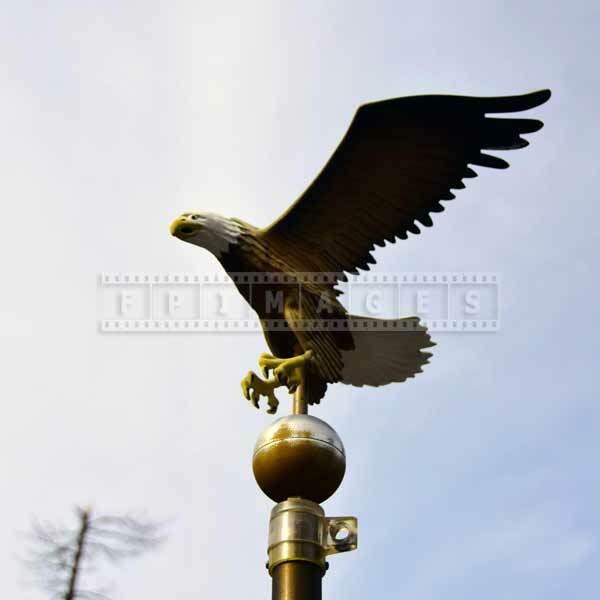 The location being in the forest and mountains is very picturesque, so you can take many great travel images here.